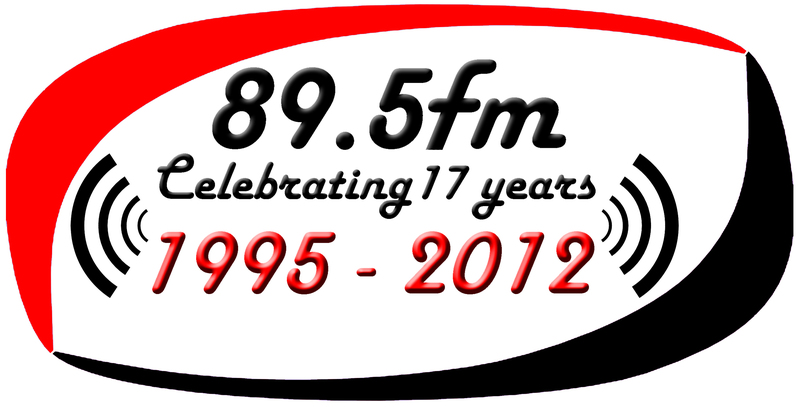 On the 9th August 2012, National Women’s Day, we kick off a month of celebration at Bush Radio as we reach 17 years of legal community radio broadcasting in South Africa. Besides some of the fun activities planned for our birthday month we are also taking the opportunity of looking back and reflecting on the struggle to free the airwaves in South Africa and look at how we keep it free. Bush Radio is also in the process of digitising its extensive archive of recordings and photographs and below is a sample of some the pictures – see if you can spot yourself and if you have material that you think belongs in the archive let us know. Loyiso Bala popped by the station yesterday and was interviewed by Lelethu Mquqo from the Bush Radio newsroom who was filling in for Denisia Adams on the Morning Cruise. 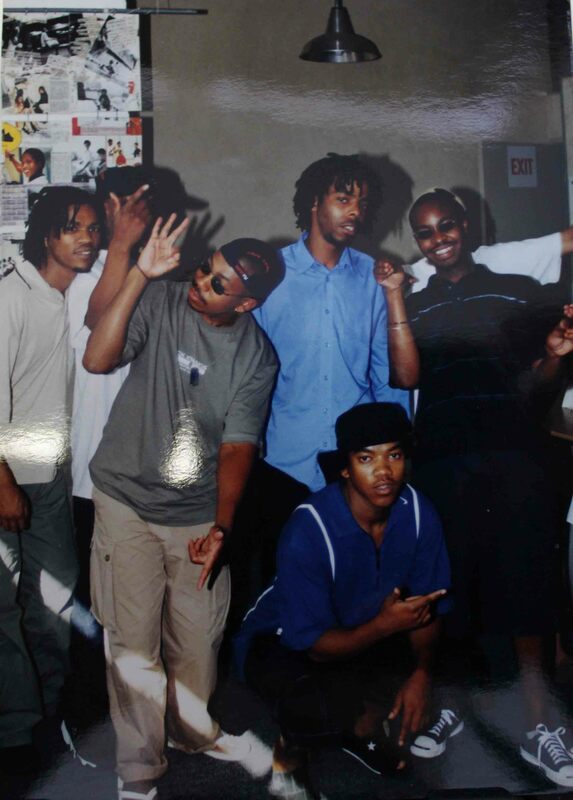 Loyiso was also suprised when we dug up the picture below from when he visited the station in 1999 with other members of the TKZee.